The Zoo is reopening its doors after renovations! * Collect cards of different rarity to get new animals for your Zoo! 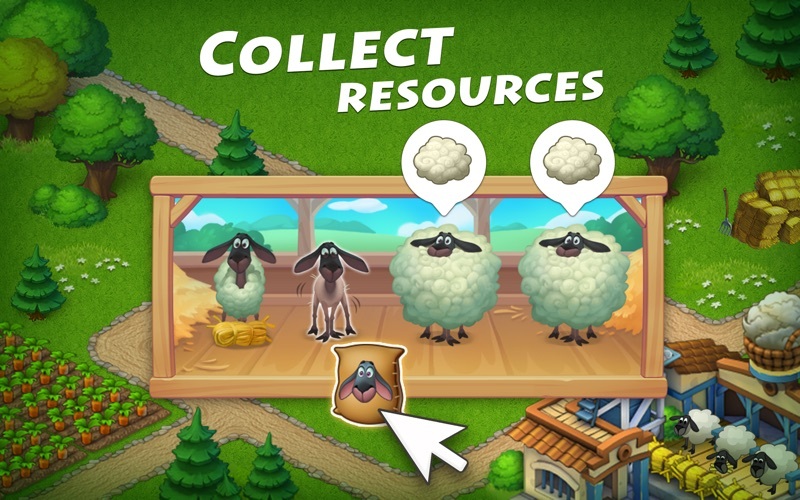 * Complete animal families to earn Township Cash and unlock new decorations for your Zoo and town! 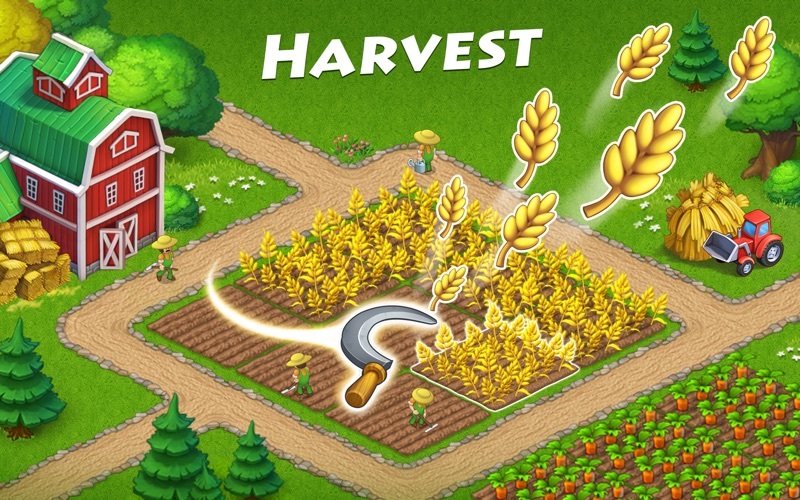 * Help friends and complete orders from the animals and visitors to earn rewards. * You might find cards in the chests that you get for sending off planes, playing at the House of Luck, or developing your town. * You can get decks of cards in events and regattas, or in exchange for regatta tokens at the Yacht Club during regatta seasons. * Fill daily orders at the Zoo to earn more cards and prizes. 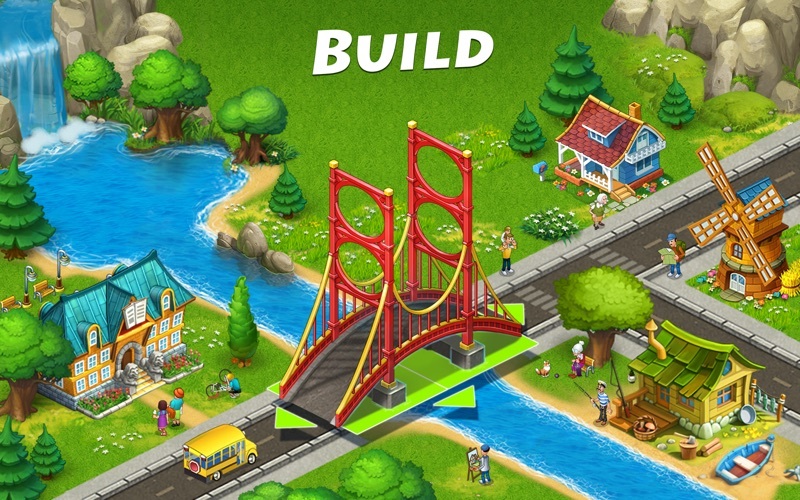 Celebrate the holiday season and set new records in events with Township! * Drive a holiday delivery truck to bring gifts to children and win awesome rewards! * 12 holiday decorations at the Store and holiday goods at the factories. * 2 holiday profile pictures you can get for top-notch deliveries. * Meet elves and spot Santa's sleigh flying over your town. * Collect colored blocks in match-3 levels to win prizes! * Paint blocks at the Artist's Workshop to keep playing Color Splash. 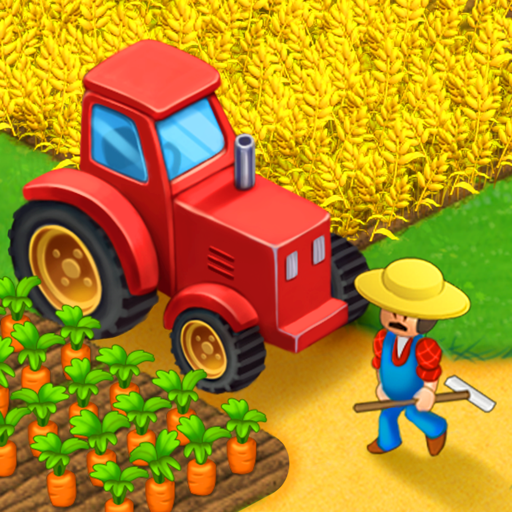 * Launch rockets to compete with your neighbors and win top rewards! 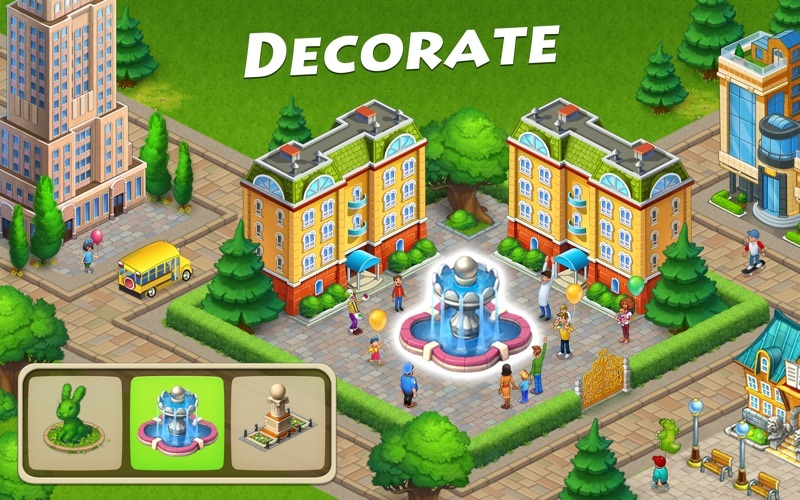 * 9 thematic decorations at the Store and temporary goods at the factories. * It's winter time in Township: the houses are covered in snow, and the townspeople and animals are all bundled up. * Take part in an ice fishing tournament to set new records. 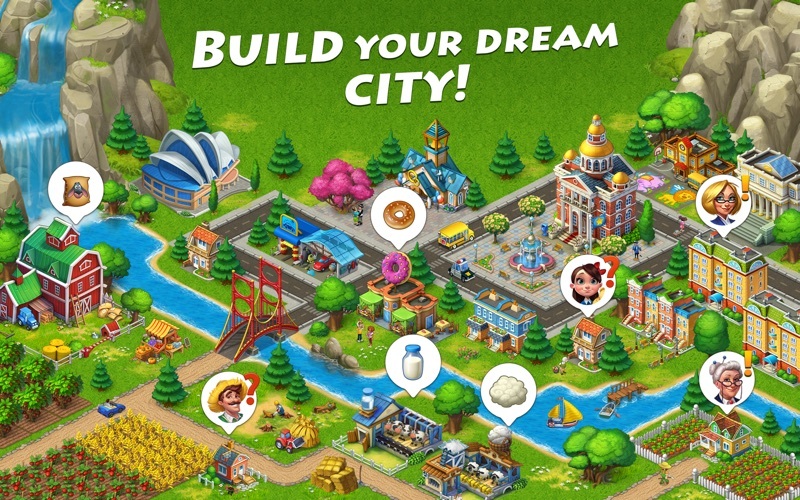 * 3 new town expansions.